FEDERAL ACTION ALERT: Call Your Reps and Demand Due Process for the Delta & No Increased Delta Exports! This is the latest action alert from Restore the Delta: These three riders and the WIN Act could damage the Delta forever. Please take action now! If you’ve been with us since this spring or earlier, you might remember an action alert we issued to stop the Calvert Rider, and then the Valadao Rider as part of the Interior House Appropriations Bill for FY 2019 (H.R. 6147). To refresh your memory, the Calvert Rider would prevent further judicial review of the Delta tunnels project, while the Valadao Rider would prevent judicial review of other California water infrastructure, such as the Central Valley Project and the State Water Project. 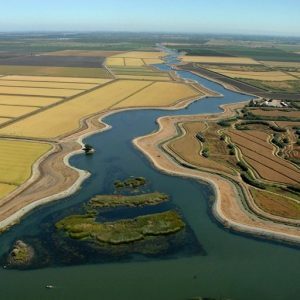 Then in July, Congressman Jeff Denham (R-Turlock) added yet another amendment to the Appropriations bill, seeking to dismantle the State Water Board’s recent recommended updates to the Bay Delta plan as a means to secure more water deliveries to the Central Valley. This matches up with President Trump’s memorandum regarding water deliveries in the Western States. As the Interior Appropriations Bill marches towards a Congressional vote, House Republicans are now pushing to resurrect the WIIN ACT, which would renew and potentially expand increased pumping in the Delta. In order to prevent a government shutdown, Congress must vote on outstanding appropriations bills, including the one for Interior, or pass a temporary spending would serve until year-end. The votes for these destructive riders and the WIIN Act will need to be made by next Friday, December 7. The time for us to act is now. Please take just five minutes each day to call your representatives and ask them to strip these riders from the Interior Appropriations Bill. 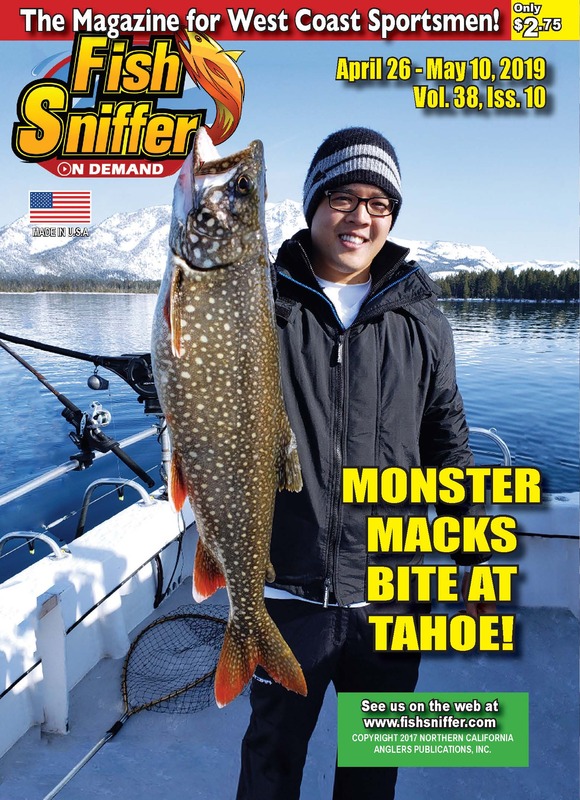 Please contact your representatives to express your vehement disapproval of the California WaterFix project, and demand that the Calvert Rider, the Valadao Rider, and the Denham Rider be removed from the bill before it passes Congress. In addition, please express your disapproval of the WIIN Act.